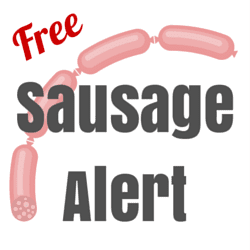 Free Lunch from The Sausage Guy all week long! Note: This is actually 12-1pm. Thanks Meghann! 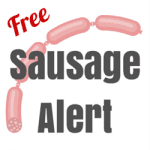 For more information about free sausages in Boston this week, please head here. Thanks BostInno for the heads up! It’s actually 12-1pm…I went at 1:30 today and alas, no sausage.